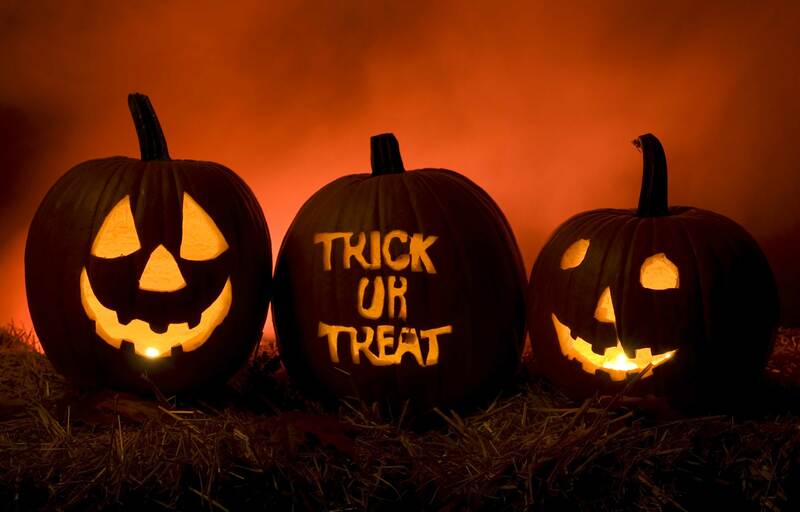 COUNTY WIDE -- Halloween is next week (Wednesday, October 31st) and cities and towns across Dubois County have announced Trick-or-Treat times. Jasper, Ferdinand and Birdseye from 6:00 p.m. -8:00 p.m. on Halloween. Huntingburg from 5:30 – 8:00 p.m on Halloween. Holland on Tuesday, October 30th from 5:30 p.m. – 8:30 p.m.